The main focus of Asha’s group is on quantum dot fibres. Her group works on liquid core and solid core fibres for fibre lasers and allied applications. 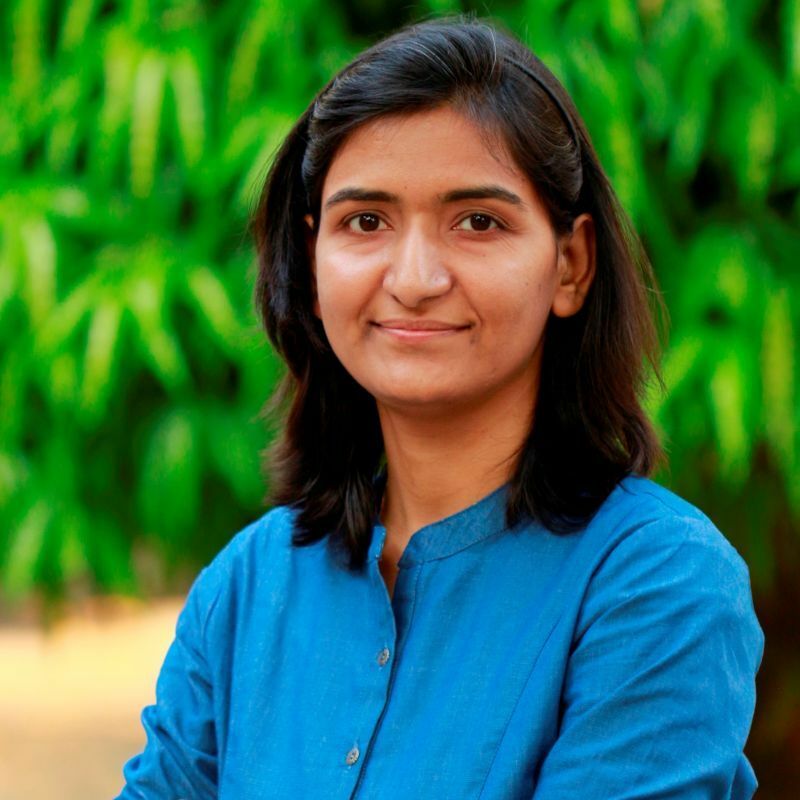 Asha Bhardwaj obtained her PhD from Indian Institute of Technology, Delhi (IIT Delhi) in 2009 specializing in thin film fabrication and characterization. She was employed as a postdoctoral researcher at RUB, Germany for a year and XLIM-CNRS, France for two years. Prior to joining the Department of Instrumentation and Applied Physics she was an Assistant Professor at Sungkyunkwan University, South Korea for four years. Asha joined the Department of Instrumentation and Applied Physics, IISc in May 2017 as an Assistant Professor.